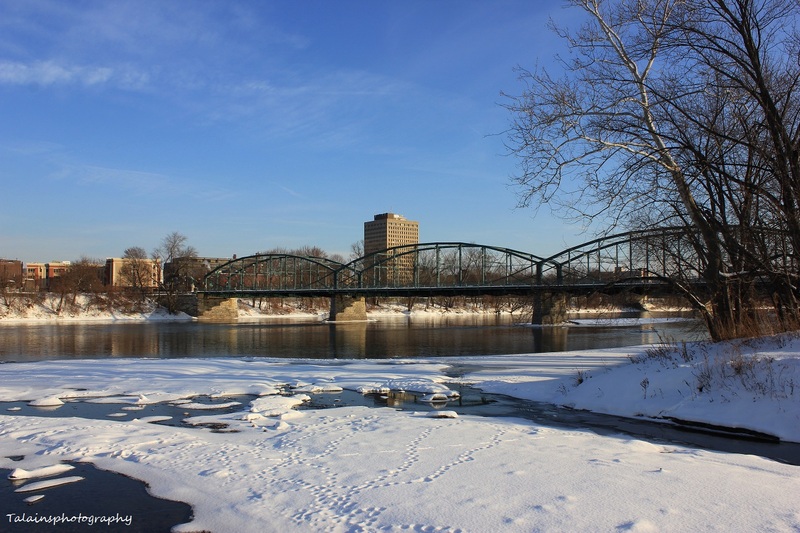 Have a Happy New Year from Binghamton, New York and Talains Photography. 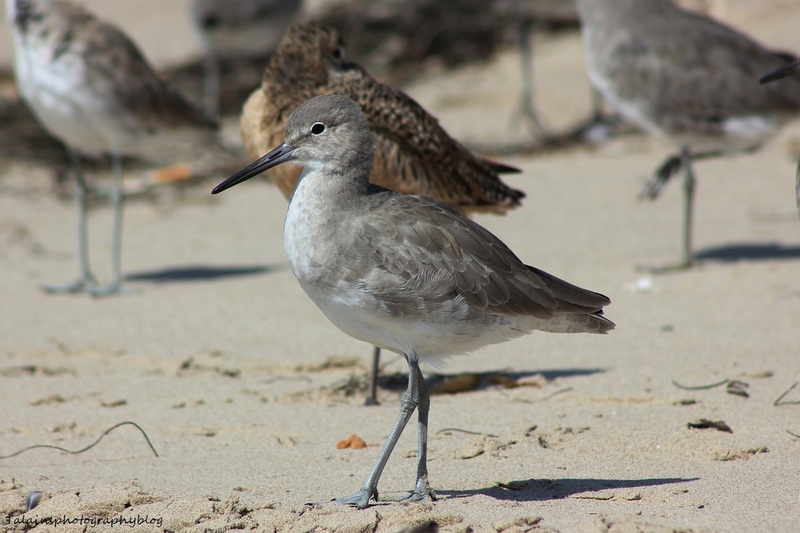 A Bird that I captured images of on State Beach Ventura, California. 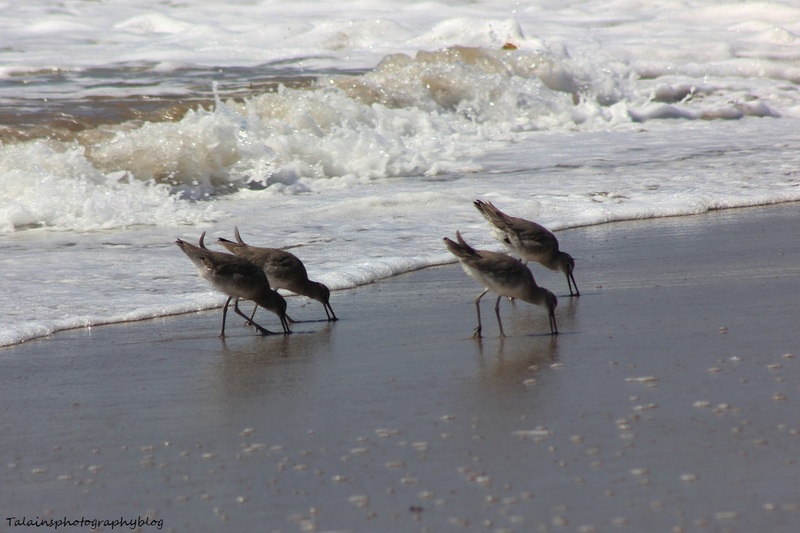 A Willet or I can call them what my boys called them, "Wave runners". They would run back and forth with the waves and probing the sand for a meal like the bottom image. 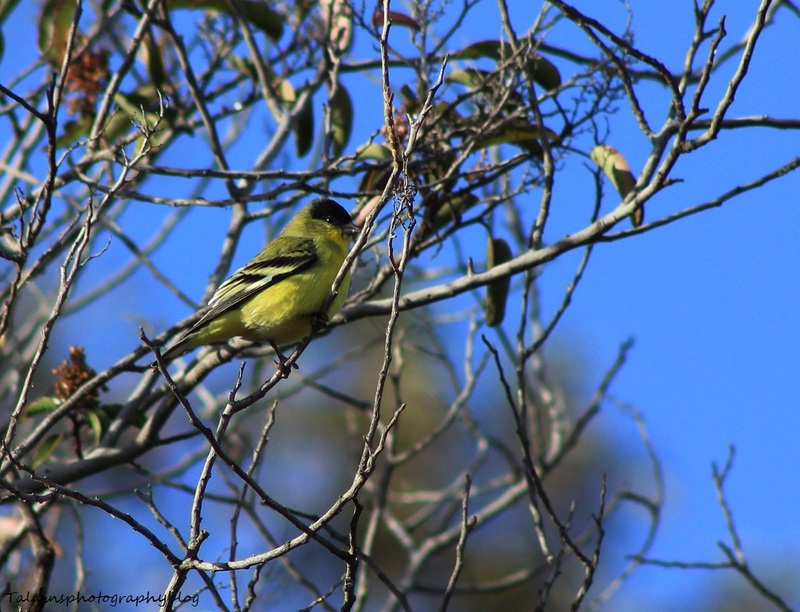 A Lesser Goldfinch from Ojai, California. I only saw this bird one the inter time that I was in California wall on a hike in the mountains. 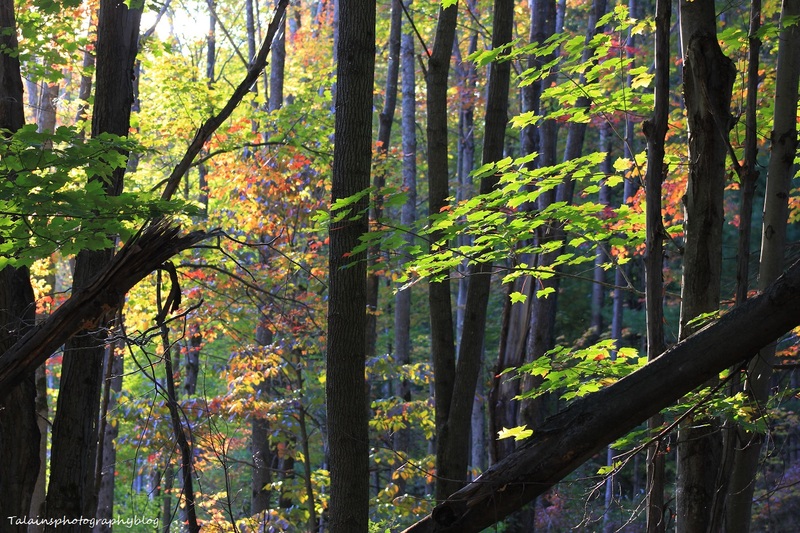 It's very similar to the Goldfinches we have on the east coast other than missing the real bright yellow coloration. I Glad that I can say that I saw one. 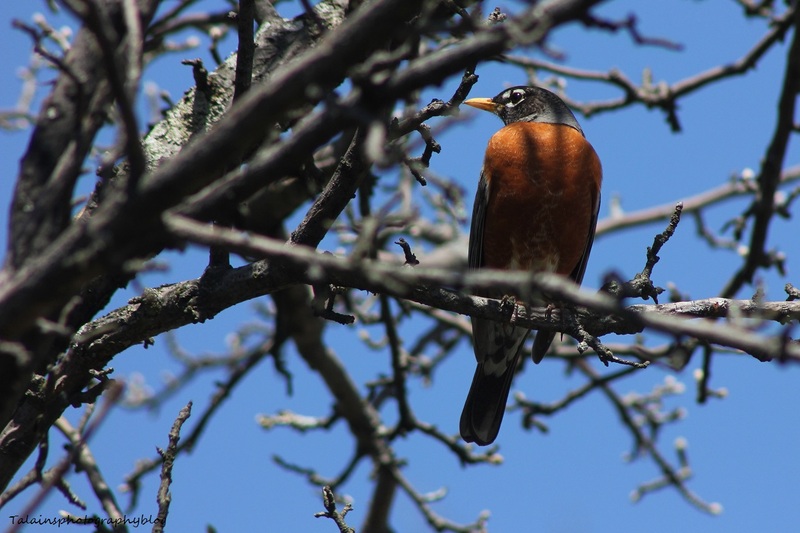 This image of an American Robin was taken last April at the farm. I believe that it is a Male robin do to the more glossy orange breast coloration, the female is a little more drab. 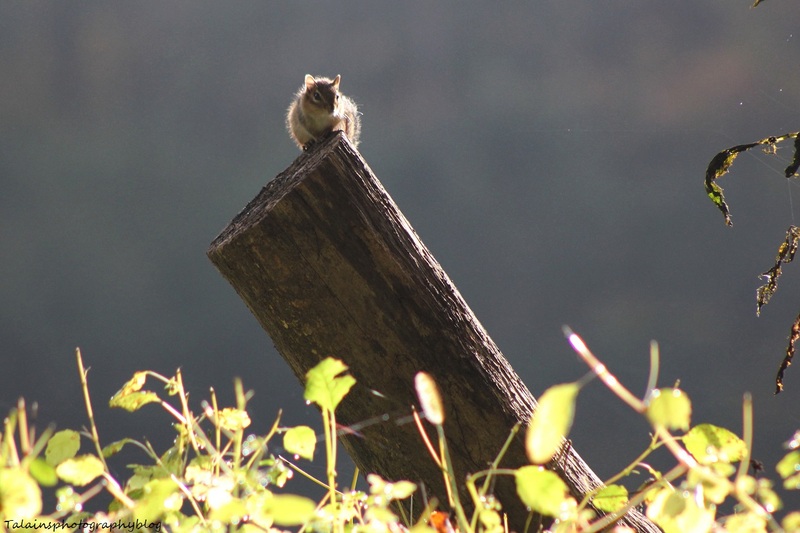 A Chipmunk from the Little Chocnut site.